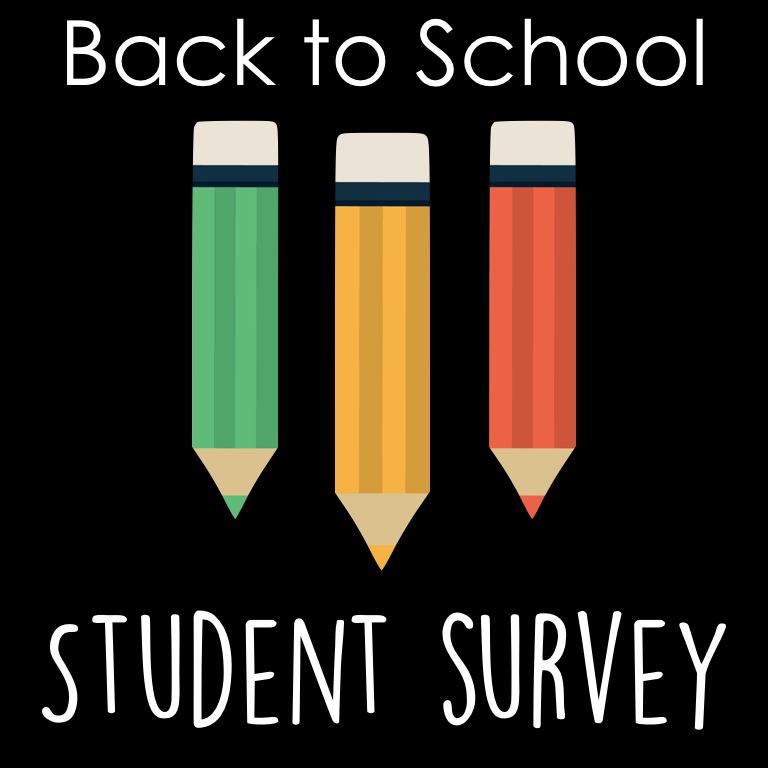 MzTeachuh: Back To School Survey? Yeah, Do It! Back To School Survey? Yeah, Do It! That first day of school, get the kids settled in a desk and have them write answers to some questions. Of course, you'll get to know them better (learning styles and such), but you also can tell if their writing is legible! Just being practical. Self-reflection is a wonderful way to help students dig deeper and reveal more about themselves to their classmates. These questions will stimulate class conversation. Or, I will let you use my favorite get-to-know-you essay prompt. Hmmm, what do I like least about school? Hey, Meet Me At Recess By the Swings!